Want An Affordable Computer or Laptop? TFS Networks and DLG Networks are sister companies that work together in the niche of Computer and Electronics Recycling. 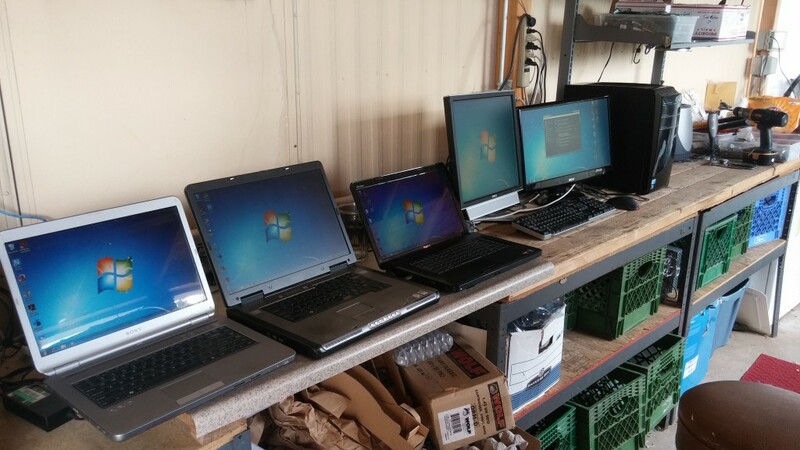 Because of the plethora of used parts and computers that DLG Networks obtains from the areas of Prescott, Prescott Valley, Chino Valley, Dewey-Humboldt and outlying areas we are able to put together desktop and laptop computers for sale at very reasonable and affordable prices. We recycle technology products from antique to “last year’s model”. Therefore we can help you get into a desktop or laptop at prices that make sense for our current economy. If you need bleeding edge technology (we can get that too) you do end up paying more for it when it’s just hit the market. 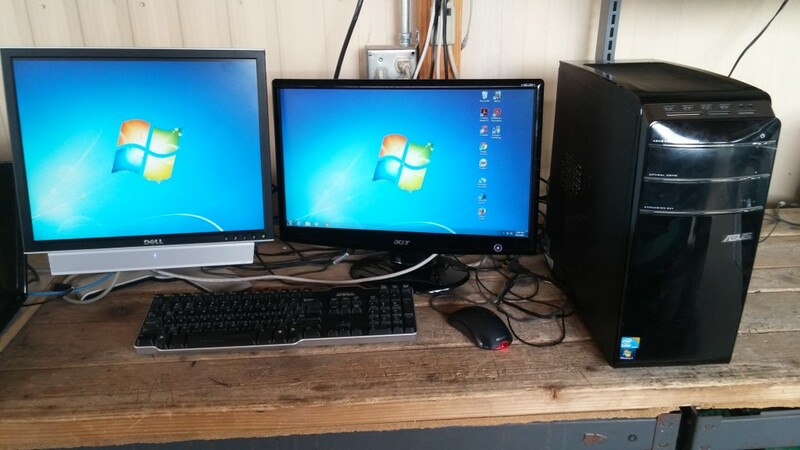 But if you just need a replacement computer or you are expanding your network and need more workstations, give us a call so we can help you get the deal you need without breaking the bank.